Home / Featured Posts / MUSIC POTENTIAL KICKS OFF WITH A SUCCESSFUL FIRST TASTER SESSION AT DV8 TRAINING! 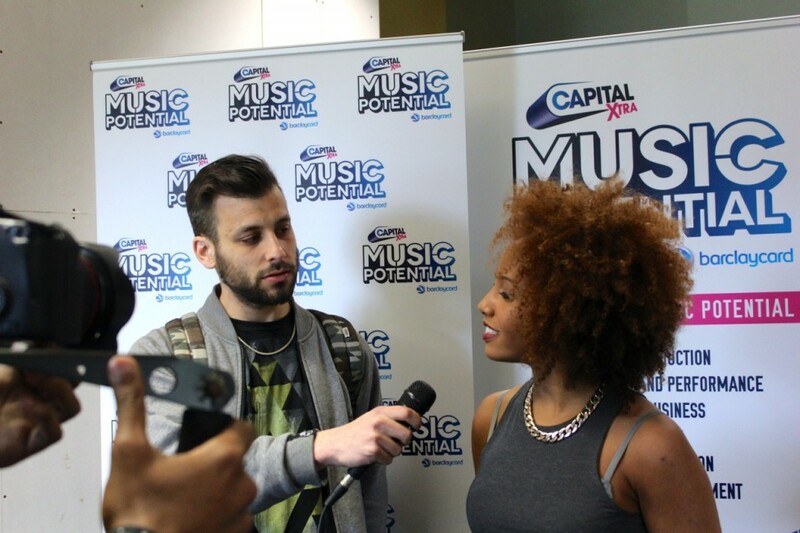 Capital XTRA’s Music Potential makes a fresh return for 2014 with taster sessions kicking off at Dv8 Training. 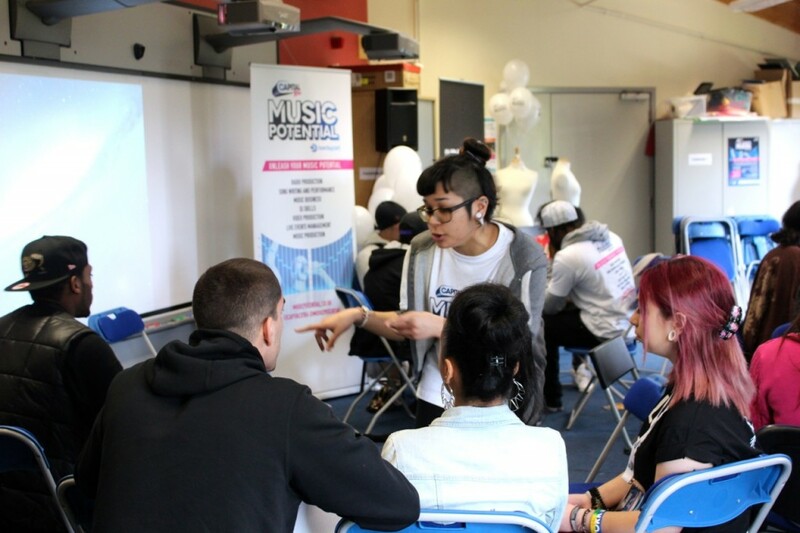 60 young people rolled through to attend creative workshops delivered by the IITS crew and taught by our specialist IITS tutors in Music Production,Music Business, Radio Production and Song writing & Performance. These sessions were just a taste of what can be expected if participants are successful enough to advance to the second stage, MPX! Also at hand were Music Potential’s own Collective, graduating from the last MP programme they have returned to share their experiences and skills. The young people also engaged in an interactive Q & A with special industry guests including XTRA’s breakfast presenter Jade Avia, owner of record label Baff, and artist manager Zeon Richards. It’s not everyday you get to sit next to such experienced people in the industry, and trust me, all the young people did not waste time getting their questions answered. It was great to see everyone that attended walked away with nothing but good vibes and inspirational advice. What a positive first session, we can’t wait for round two at Raw Material in Brixton. If you want to get involved make sure to sign up here.